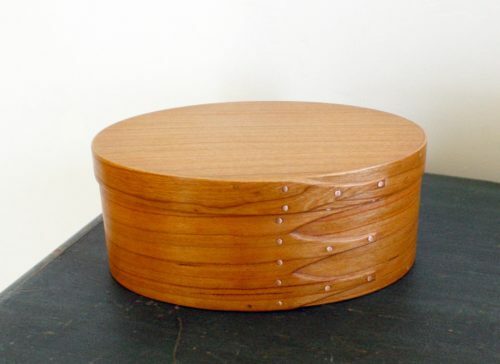 Our Shaker oval boxes are reproductions of the original forms during the mid-19th century. 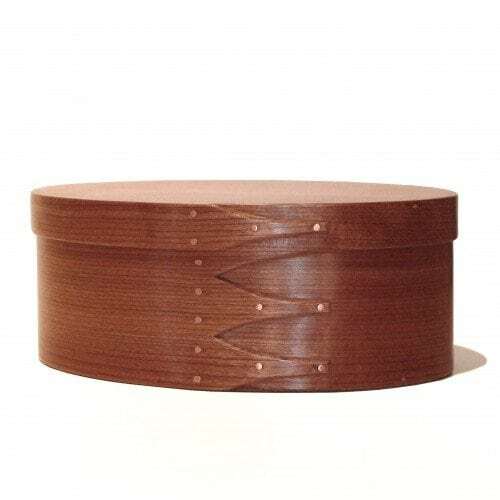 These handsome oval boxes are handcrafted of Cherry with a Pine Bottom. 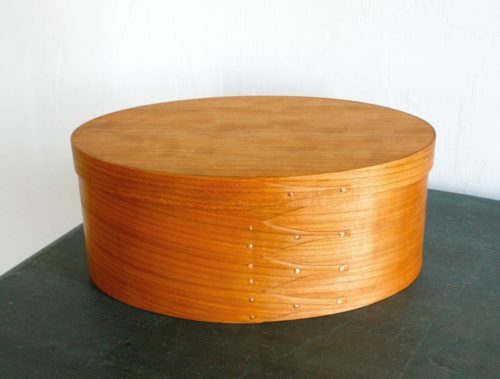 Our Shaker oval boxes are reproductions of the originals made during the mid-19th century. 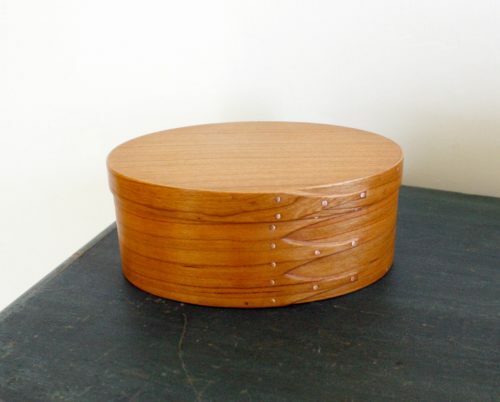 These handsome oval boxes are handcrafted of Cherry with a Pine bottom.